You’ve found your new home and whether it’s across town or across the country, it’s an exciting time for a change. However, before the daunting process of packing and unpacking hits you, you’re met with an even more anxious-yet-adorable packed dilemma: your dog(s). If moving is as stressful for you, imagine the stress for your furry friends as they watch you dismantle everything in their secure space without so much but a clue of why or what is happening. 1. Keep your dog in a safe and comfortable area at all times. While rummaging through your things and organizing their place in boxes, the sounds of loud clinks along with the noises from lifting heavy furniture will more than likely make your dog uneasy. Be sure to keep them contained in a safe area where they won’t cause any harm to themselves or feel the need to escape as the front door may be accidentally open. Simply closing them in rooms and placing something familiar like their bed or their toys, will keep them secure. Keeping them in their crate or perhaps asking a friend/family member to babysit them at their home could also be an option. Containing them in their favorite room of the house and packing it up last is another way to decrease the stress of commotion they will have to endure. 2. Maintain your dog’s routine and spoil them a little more. With all the ruckus going on, it’s important that your dogs don’t feel a huge dent in their routine during or after your move. Their neediness and attention-seeking will be at an all-time high as they are in need of some normalcy. often than normal) — and/or by taking them to a local dog park to release some of that anxious energy. This will help the dog relax and not commit destructive behavior because they feel like their world is falling apart. It also doesn’t hurt to give them a couple of more belly rubs and/or spoil them with their favorite treats! 3. Make sure to tend to your dog’s needs while traveling to your new home. Whether the distance to your location is short or long, traveling can easily induce your dog to high excitement/anxiety. If you are driving, it is recommended that your dog is placed in a crate as to not cause any additional distractions while you are on the road. Though you might be eager to arrive at your new home and want to decrease the time by not having to stop, keep in mind that your dogs need to go potty every four to six hours. When traveling by plane, create a check-list of all things your dog will need before and after the trip. Copies of up-to-date vaccinations, liability forms, bagged dog food, towels, toys, etc. are just a couple of things you will need to add to your list. If you are planning to stay somewhere for the night, be sure to arrange accommodations ahead of time as not all lodging is pet-friendly. Regardless of the method of transportation, your dogs need to feel as loved and as tended to during your travels. Consider bringing a comfy blanket or a piece of clothing that smells like you. This will add that extra loving touch and naturally offer your pups more comfort. 4. Keep yourself as calm and as stress-free as possible. Dogs have an amazing vulnerability to human emotions, which therefore makes them receptive to whatever we are feeling. According to Green Acres Kennel (http://www.greenacreskennel.com/dog-behavior-and-training/understanding-canine-stress), your stress can be easily manifested and picked up by your dog. Try to maintain your stress and irritability levels low during the upheaval of moving. 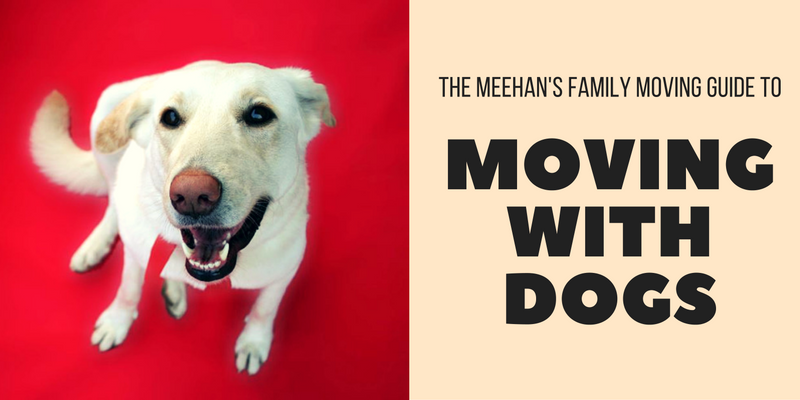 If the process of moving causes more angst than you can handle, consider hiring a local moving company like Meehan’s Family Moving to lighten the burden and to ensure that your family (including your furry friends) will have less tension. No howling or whining to worry about! Planning a local or long distance home or office move? 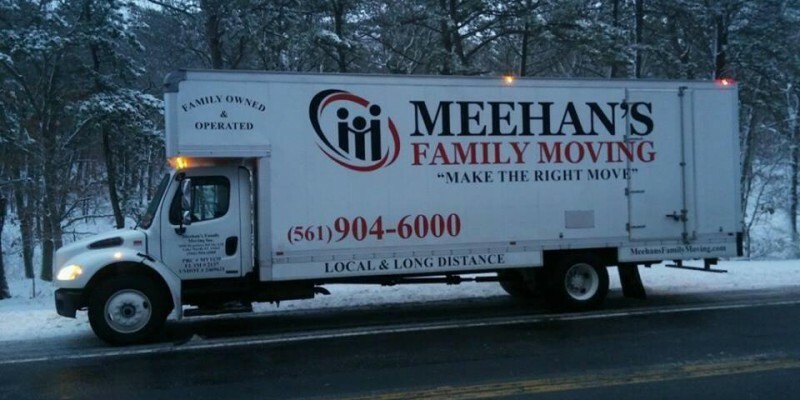 Meehan’s Family Moving is here to make it easy. Our team of professional Palm Beach movers offer full-service packing and moving solutions to fit your budget and make your next big move fast, affordable, and convenient. No matter your moving needs, you can rest assured that you and your furry friend will be handled with expert care from start to finish. Interested in learning more about our local and long distance moving services? Contact the Meehan’s Family Moving team today at (561) 904-6000 to schedule your free, no-obligation quote on our packing and moving services. We look forward to making your next big move easy! Chances are that you’ve moved at least once in your life. If so, you know that moving can be a chaotic, time-consuming process. In the midst of all the hustle and bustle it can be easy to overlook things and make mistakes. At Meehan’s Family Moving, we want your next move to be a successful one. Here are 5 of the most common moving mistakes and how you can avoid them to save your family time and money during your next move. Don’t underestimate moving! When it comes to relocating, one of the biggest decisions you will face is whether to do the job yourself or hire professional movers. While most people assume that they can save some cash by doing the job themselves, the truth is that even a local DIY move requires an extensive amount of planning, time and money. Doing-it-yourself can a huge liability. Today, most professional moving companies provide their customers with protection in the event of loss or damage to their property. However, when you decide to move on your own you assume total responsibility. This means that if you’re one of the many Americans that have never operated a large moving truck before, the experience can be intimidating, not to mention a potential hazard for yourself and other drivers. It’s a common misconception to think that recruiting friends and family to help you move is a more cost-effective alternative to hiring professional movers. The truth is, there are hidden costs that most people don’t even think about. DIY moving can result in high gas bills from multiple trips back and forth, pricey moving truck and equipment rentals and costly relocation insurance. You will want to factor these hidden costs before making your decision. According to US Census data, almost 50 percent of all moves take place from June to September. The warmer weather and fact that school-aged children are on summer vacation make the summer months an attractive time for many people to move. So what can you do to avoid the dreaded moving “traffic jam”? Start planning your move as early as possible. You will thank yourself later. If you are planning a summer move, try to book your move in the middle of the week and be sure to book a moving company ahead of time. If you start doing your research in July, chances are that most reputable movers in your area will already be booked and you may be stuck working with a shady company or paying higher prices for your moving services. One of the major benefits of hiring professional movers is the overall level of safety for everyone involved. Professional movers are highly trained and experienced in lifting heavy objects –in fact, it is something they do every day. Therefore, it is best to leave the job up to the professionals to avoid personal injury or damage to your property. However, if you still decide to move on your own or recruit non-professionals to help, don’t make the mistake of assuming that you are immune to injuries or accidents. To avoid personal injury, be sure ask for help when moving heavy items. Practice proper lifting techniques at all times to spare yourself from painful back injuries and be sure to review equipment guidelines carefully before use. Lastly, keep small children, elderly people, and pets away from all the action on moving day to avoid potential danger to your loved ones. 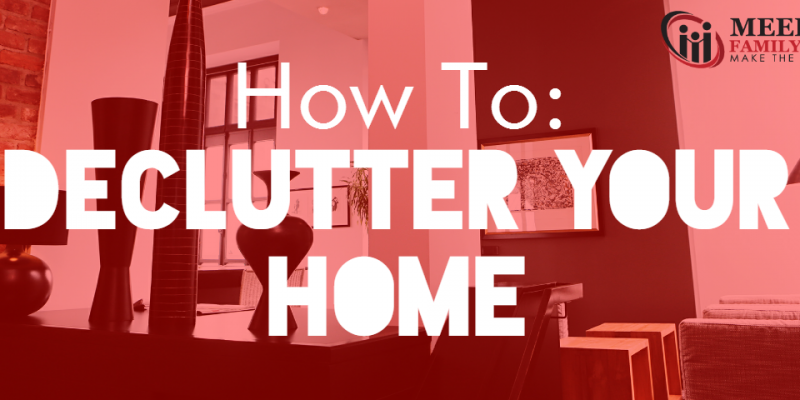 Let’s face it, there are probably a ton of things in your home that you either don’t need or haven’t reached for in years. If you neglect the dreaded chore of downsizing your home before moving day, you will end up packing, moving, unpacking and storing an overwhelming amount of things. So how can you avoid this? Set aside some time to go comb through every room in your home and separate the possessions you want to take with you. Be selective of what you take with you. You can even take advantage of this opportunity to have a garage sale or donate any unwanted items to your local donation center. The movers you choose to hire will undoubtedly define your entire moving experience. That is why it is important to find licensed, insured, and trustworthy individuals who will take great care of your property, giving you peace of mind during your relocation. Because your safety and property are at stake, this is not the best time to value price over quality. Be aware of scams and companies with deals that seem too good to be true and make sure to verify the company’s USDOT number, ask for credentials and references, and read online reviews from other customers to avoid getting scammed. Moving can be tricky. 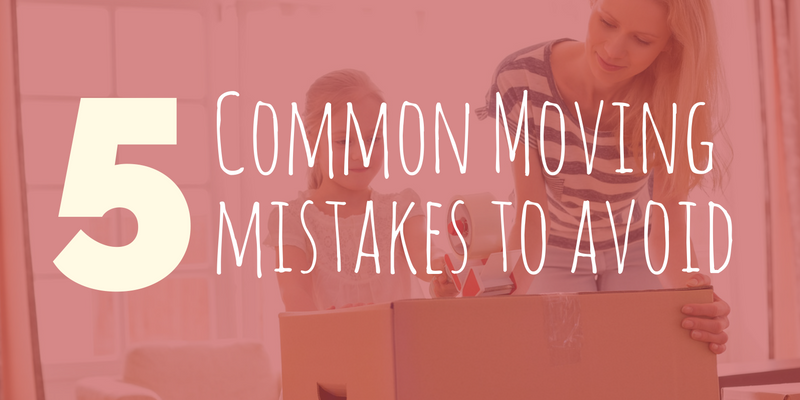 Don’t fall victim to these 5 common moving mistakes. Let Meehan’s Family Moving of Palm Beach County take care of all the hard work so that you can avoid costly mistakes and ensure the safety of your family. Moving from one home to another is all-consuming: it consumes tons of time, money, and resources. But if done right, this transition can spare both you and the environment a little stress (and some of your money). 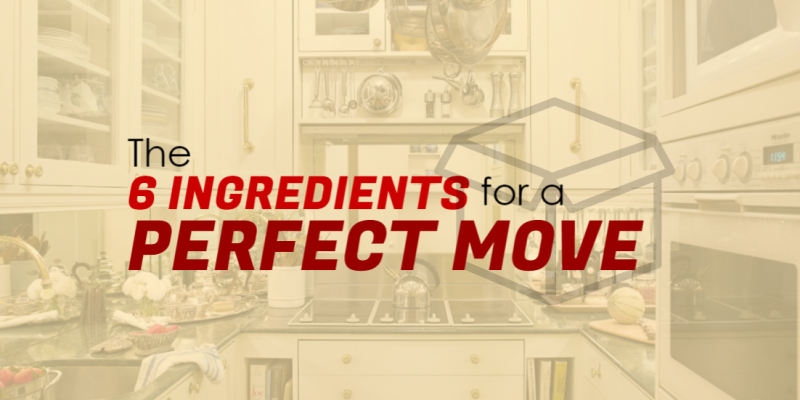 Here are a few green moving tips to get you started. It’s always a good idea to sort through your things and decide what will be moving with you. But instead of throwing away the things you don’t want anymore, why don’t you have a garage sale? 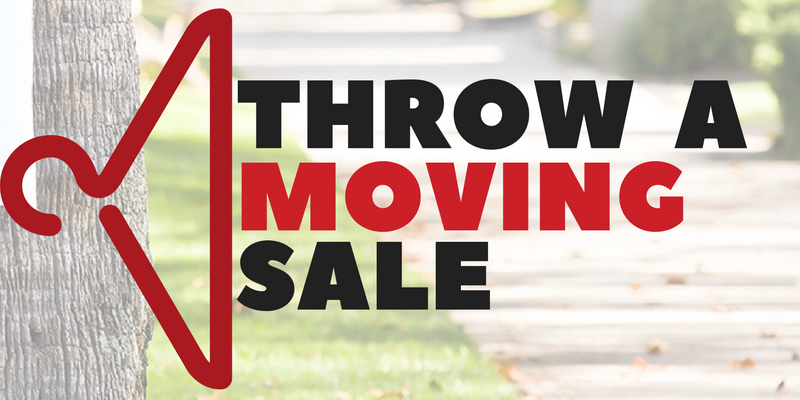 Even though it takes some setting up, you’re getting rid of your old things and making a little money on the side. Not a bad trade-off. Why spend money on bubble-wrap (that you’re probably just going to throw away after you pop all the bubbles) when you can wrap up your valuables for free? Instead, use that towel or shirt you were going to get rid of. You can even cut them into small pieces of fabric as needed. Be honest. Are you gonna ever use all those cardboard boxes again? Instead of spending money on boxes that will probably end up in the dumpster anyway, it’s much more cost-effective to buy plastic bins to store your items. Plastic bins are sturdier, last longer, and are perfect for storing things in after you get settled in. When you start the packing process, that also means you’re going to be getting rid of the things you’re not taking with you, and a lot of this is “garbage.” Instead of throwing away an empty milk carton, use it to store loose change around the house. Or you can use an empty container of butter as tupperware, or a place to store your needles and thread. Get creative; many things that would normally be thrown away can be reused for something else and can save you a decent amount of money. Also, did you know that you can donate your electronics to be recycled? If you have electronics that you don’t want to take with you but would have difficulty selling, like a boxy desktop computer from the 1980’s, you can see if there’s a Sustainable Materials Management (SMM) Electronics Challenge in your area. Donating old electronics is an excellent way to go green because all of the precious metals, plastic, and other materials that would otherwise go to waste can be reused. This is hard for a lot of people. Plenty of people prefer to have a tangible, hard copy of their important documents. But going paperless has its benefits besides being environmentally friendly. By going paperless, you don’t have to worry about losing important business and personal files. You can scan and store all of your documents onto your computer. There are even apps that store and organize your records. It saves the trees in the rainforest, and a huge chunk of space in your new attic. Go Green and Save Money With an Affordable Moving Company! The best part about these green moving tips is that a lot of them also save you money. Meehan’s Family Moving is dedicated to giving you the best price to make your move as stress-free as possible, whether it’s a long-distance or local move. Call us at (561) 904-6000 for a free quote! Moving across town can be stressful enough, but long distance moves are typically the most difficult. Not only are long distance moves expensive, they also require extra planning for transitioning to a brand new environment. Often times, long distance moves take days at a time to complete, and may require additional assistance upon arrival. If you’re one of the 37 million people who move every year and are looking to move 100 miles or more, hiring professional movers for a long distance move is the way to go. These professionals are trained, certified, and staffed with the skills and tools to assist with your long distance move. When you hire a professional moving company, the expert planning that full moving services can provide will ensure that your long distance move runs smoothly for both you and your family. Not only will you save time and money with movers, the extra hand will help ease the frustration that often comes with relocating in and out of state. 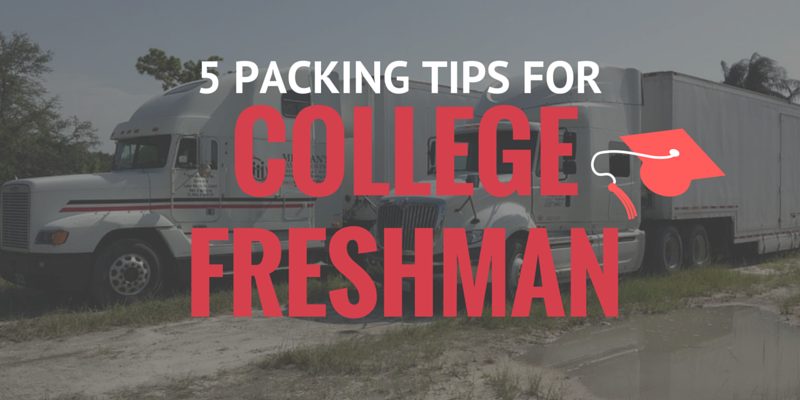 Start Early: Don’t wait until the last minute to pack and clean out junk. Prepare a thorough moving plan weeks in advance to help make moving day less stressful for you and your movers. Figure out what needs to be disposed of in advance so your movers can work with you to ensure everything is packed and ready for shipment. Even if you opt for packing services, it’s important to have a packing and storage plan ready to prevent miscommunication or damage. Label Your Boxes: Speed up the moving process by marking your boxes with the appropriate destination rooms. Otherwise, your movers will be constantly asking you where everything belongs, or worse, they’ll leave your boxes in the living room and you’ll have to move them yourself. Save time and let the movers do the work for you by labeling your boxes while you pack. Take What You Need: Before moving day, make note of what you want to keep. Save money on transport and storage costs by tossing what you can do without. Make an inventory of everything you need and decide what can be thrown away or donated to help cut back on cargo space and moving time. Use Free Packing Materials: Moving boxes, bubble wrap, and other packing materials can cost a small fortune when relocating homes. If you want to save money on packing services, use what you already own for safely storing your belongings. Visit your local recycling center for free cardboard boxes. Wrap fragile items in old magazines, newspapers, towels, and linens for added protection. At Meehan’s Family Moving, we pride ourselves in taking personal care of our customers and their belongings with every local and long distance move. Our precise planning and attention to detail are guaranteed to go above and beyond customer expectations for a professional moving company. We understand the stress and frustration that relocating can bring. Let us be the number one local and long distance movers you can count on. To find out how we can help with your next long distance move, give us a call and receive a free estimate on our moving services. For all your local, long distance, and commercial moving needs, trust in Meehan’s Family Moving. Contact us today! (571) 904-6000.